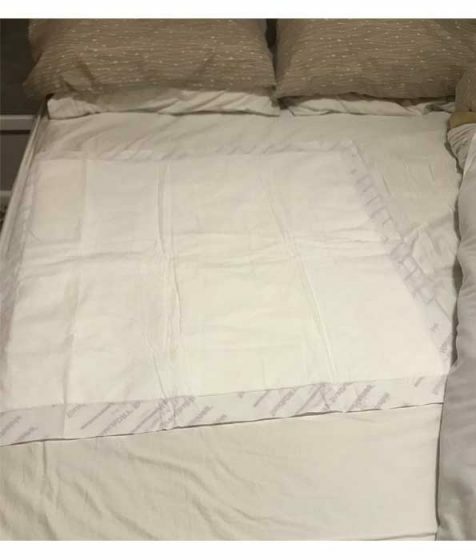 TouchDRY Plus for Maternity are super absorbent bed pads with a waterproof backing which assists the containment of fluid. 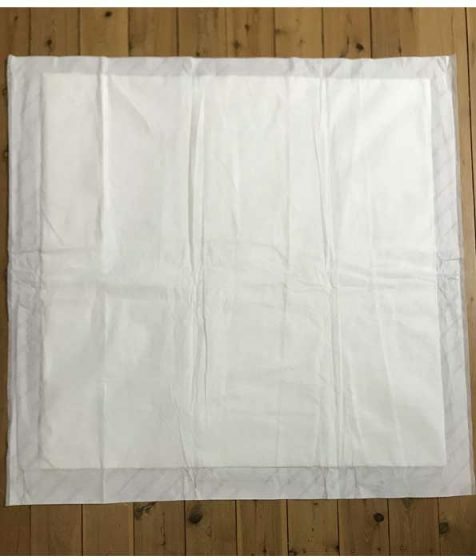 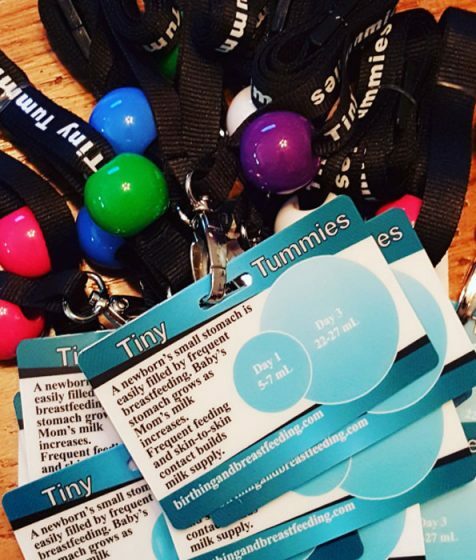 This handy tear pad contains a brief description of 18 different ways to use a rebozo during pregnancy, labour and birth. 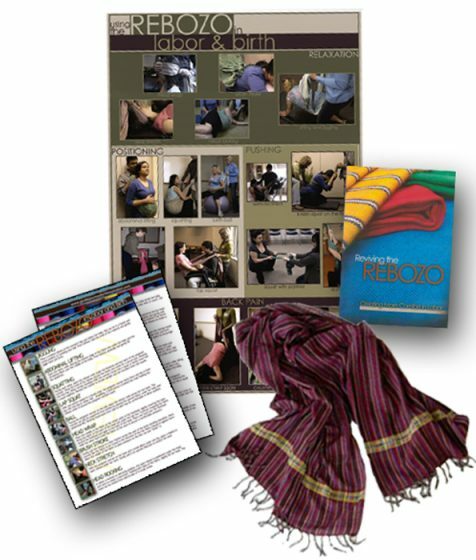 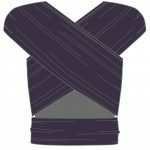 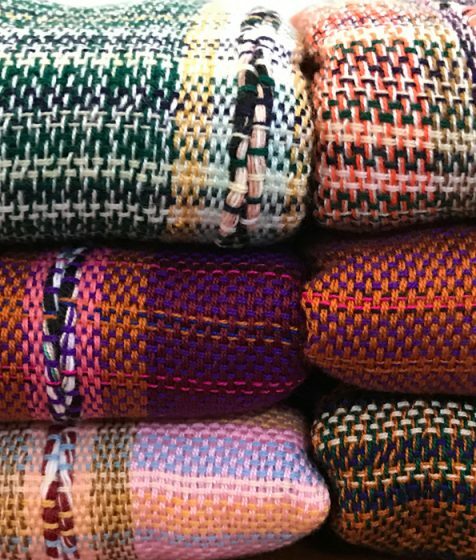 Learn how to use the rebozo as an aid for support and comfort during pregnancy and labour with this detailed information package. 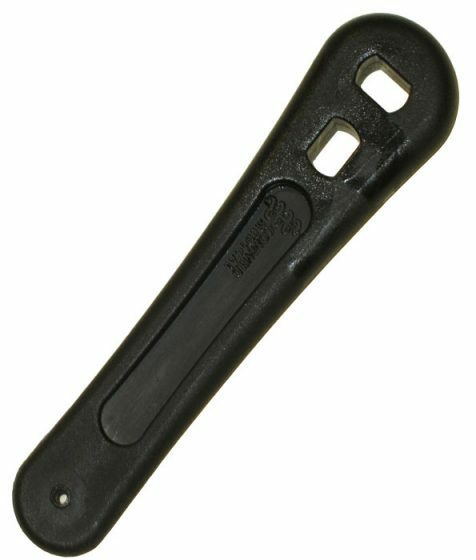 Oxygen Cylinder Key- A spanner designed to turn medical gas cylinders on and off with minimum effort. 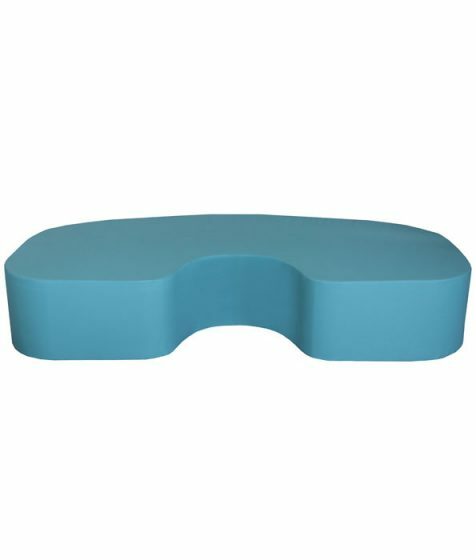 The Kaya birth stool was developed to help facilitate the most physiologically effective position for labour and birth, and is the only birth stool that can be submerged underwater during water births. 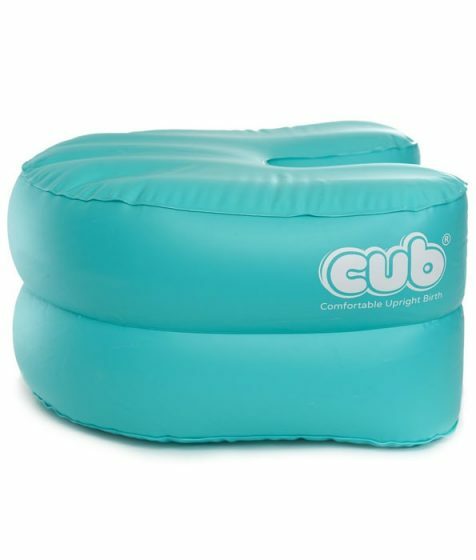 The Comfortable Upright Birth (CUB) is a comfortable, versatile, inflatable support designed to help mothers adopt and maintain positions that are physically the most helpful for her and her baby during labour and birth. 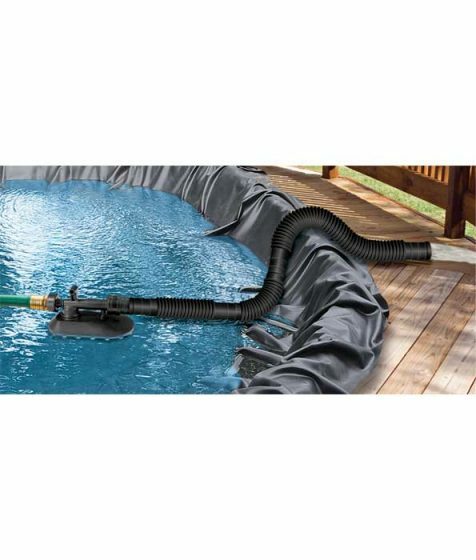 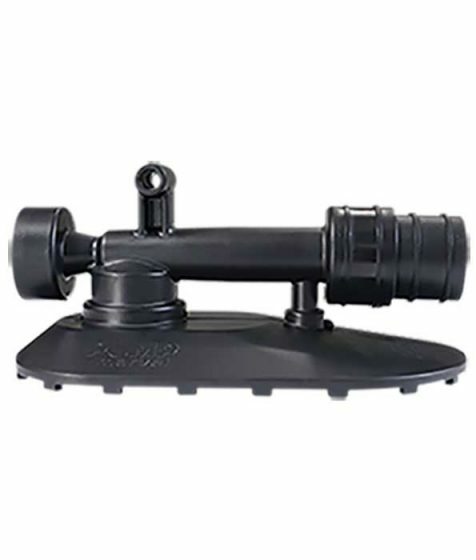 The Birth Pool Drainer is a submersible pump for draining birth pools & baths and does not use electricity. 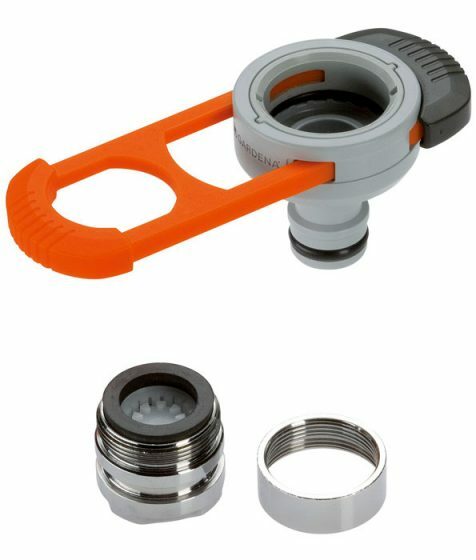 Adaptor for Indoor Taps can be used to attach a hose to an internal tap to fill a waterbirth pool. 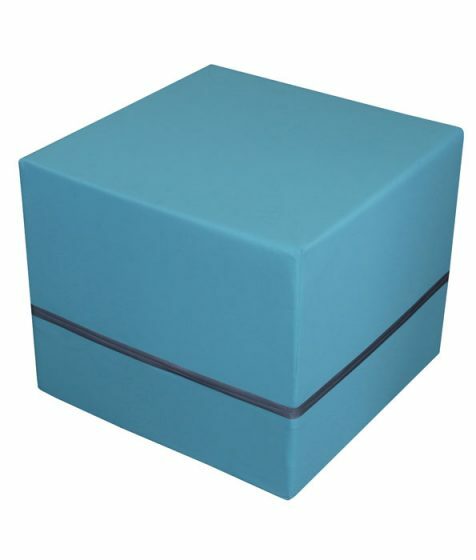 The Active Birth Square Ottoman combines comfort and stability to ensure secure seating, so midwives can concentrate on the job at hand. 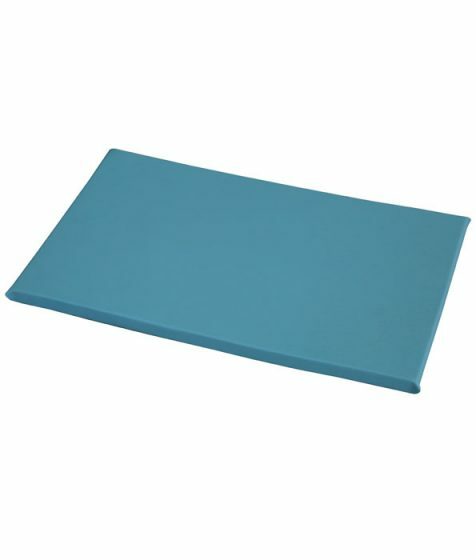 Turn any room into an active birth space with the Active Birth Stand. 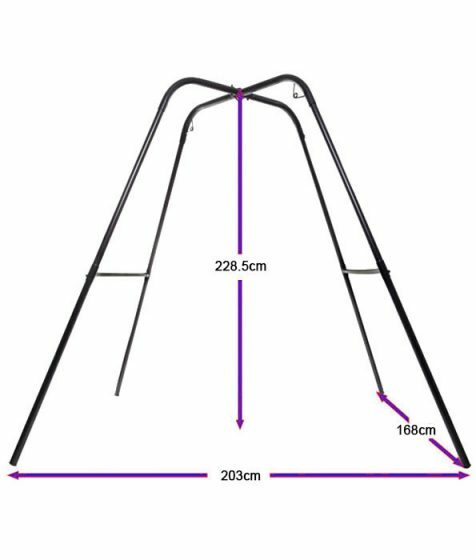 Don't worry about drilling holes in the ceiling ever again as the Active Birth Stand holds up to 181kg. 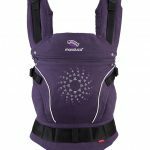 The heavy-duty tubular steel frame provides plenty of stability and freedom of movement, allowing women to explore different positions during labour and birth. 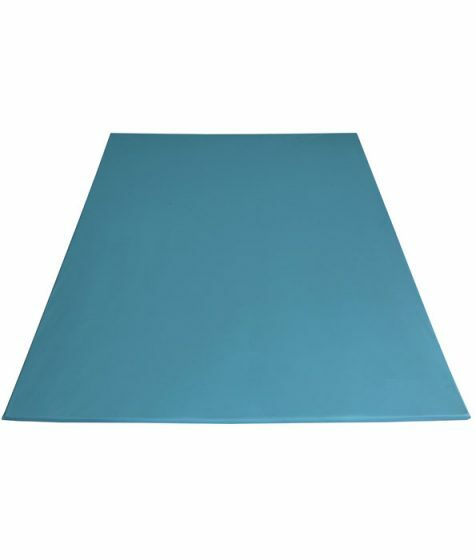 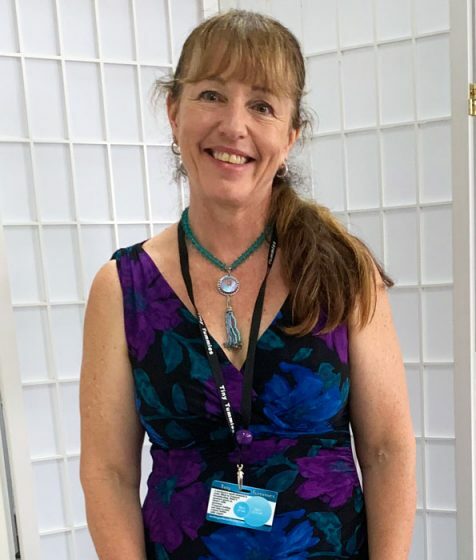 It might be simple, but the Active Birth Floor Mat is a genius piece of furniture that provides ultimate comfort during the birthing process. 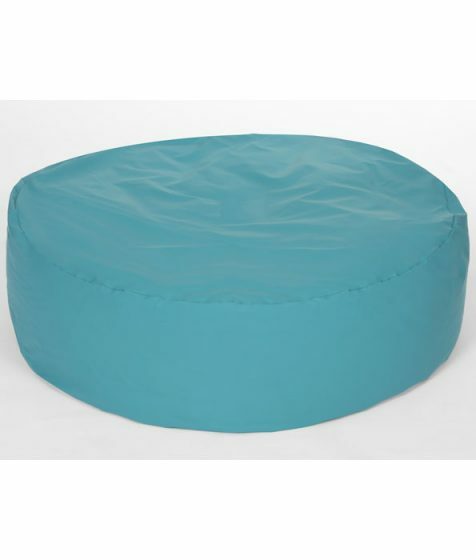 Our Active Birth Disc Beanbag provides the ultimate support for expectant mothers during the birthing process. 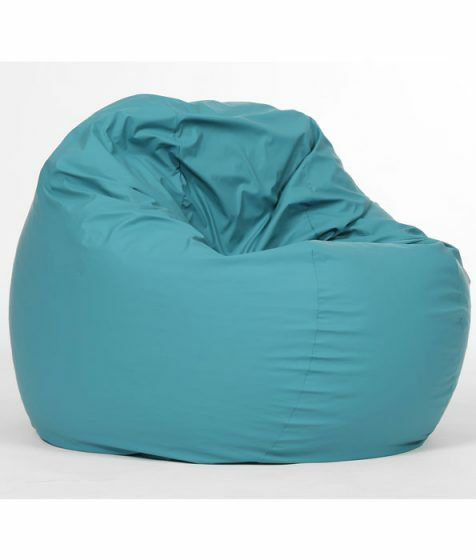 A versatile beanbag adapts to women's needs. 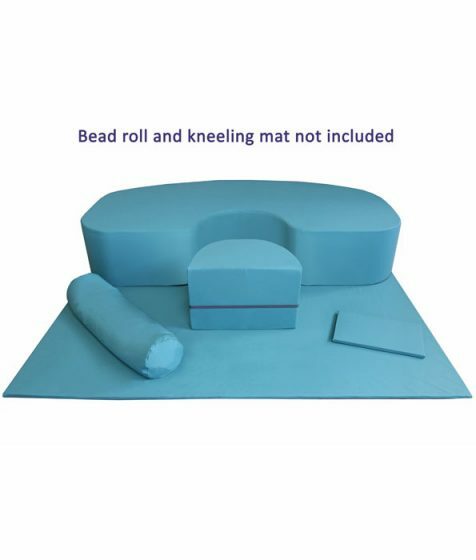 The Active Birth Couch Set contains three pieces of our popular Active Birth Furniture range, which help provide women with ultimate comfort during birth. 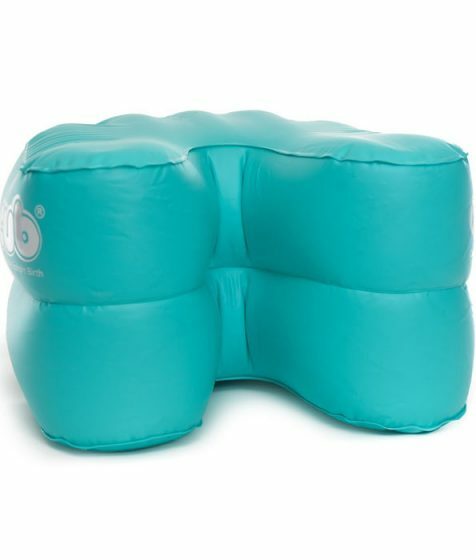 Expectant mothers can keep a comfortable, yet upright position throughout labour and childbirth with the Active Birth Couch. 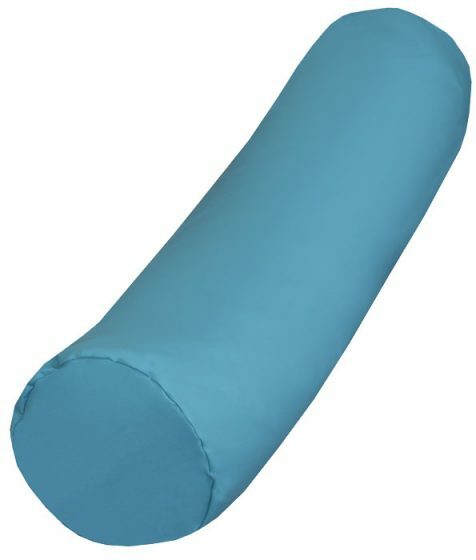 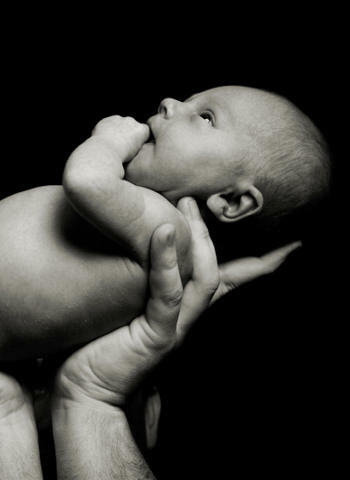 Use the Active Birth Bead Roll to comfortably support the expectant mother throughout labour and birth. 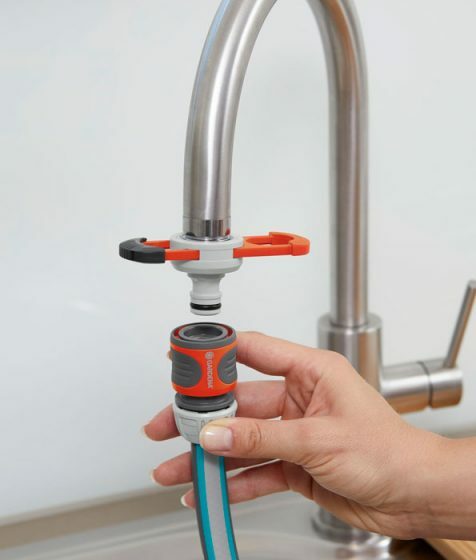 Stuffed with microbeads it moulds to any shape.